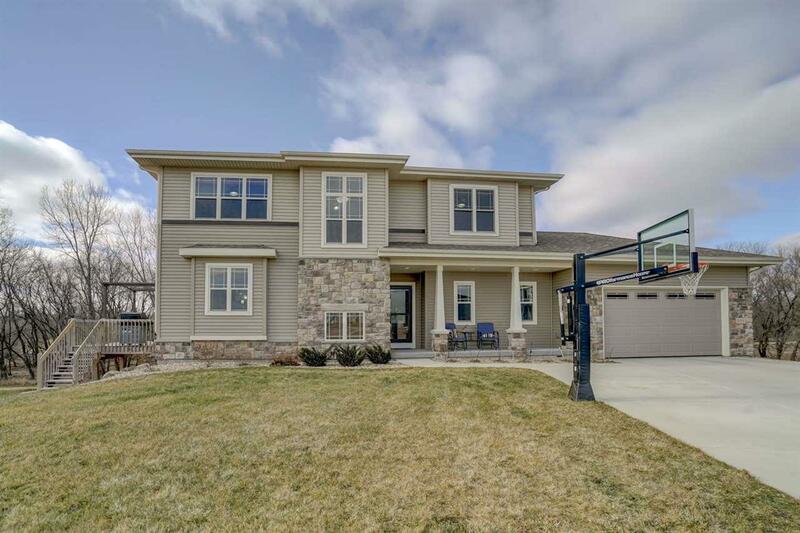 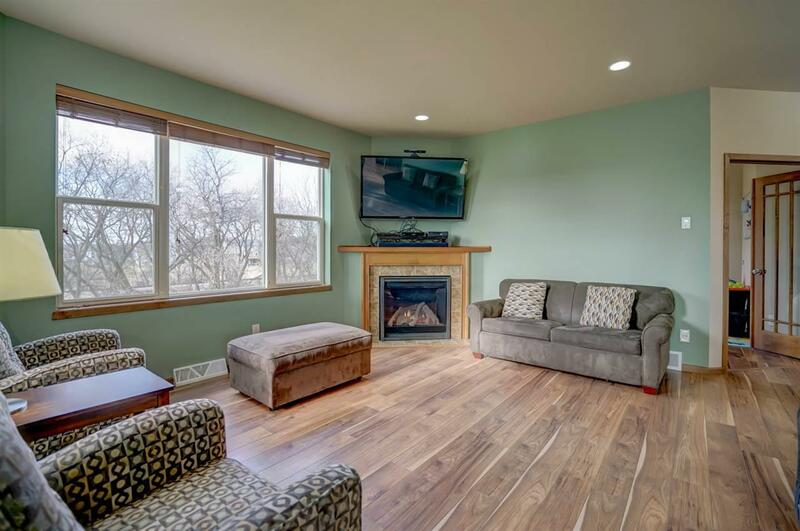 6991 Circle Tram Way, Windsor, WI 53532 (#1847630) :: Nicole Charles & Associates, Inc.
Beautiful 5 bed, 3.5 bath prairie style home like new, less than 3 yrs old! 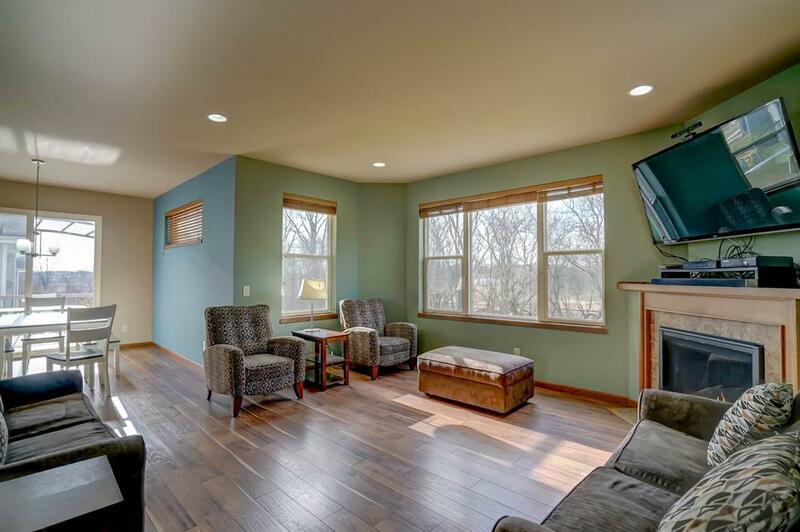 This home has all of the features you want & some you didnt even know you needed a bright, open floor plan with 9 ft ceilings, a large kitchen with granite & stainless appliances, a well-appointed master suite, TWO gas fireplaces for cozy winters, plus a lower level mother-in-law suite that includes a full kitchen & walk out to the back yard. 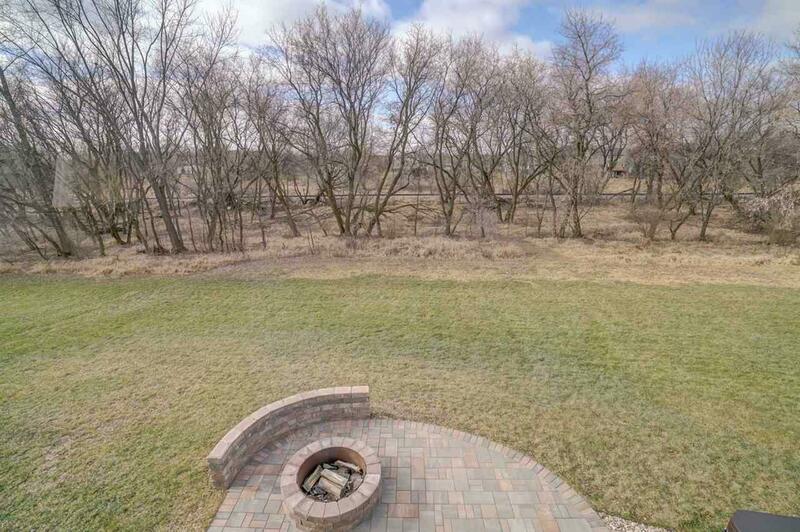 All of this is situated on a large lot at the end of a cul-du-sac, backing up to a conservancy enjoy the new paver patio in the back yard, complete w/bench, fire pit & hot tub!